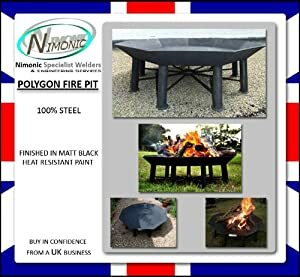 Garden incinerators & Fire Pits are happy to present the brilliant Huge Garden Polygon Fire Pit The Nonagon By Nimonic. With so many available today, it is good to have a name you can recognise. 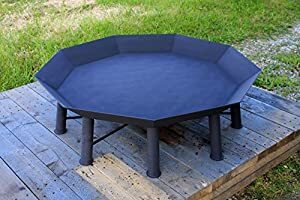 The Huge Garden Polygon Fire Pit The Nonagon By Nimonic is certainly that and will be a superb buy. 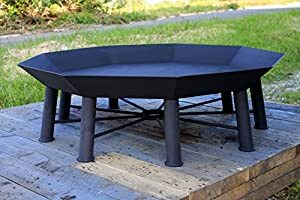 For this great price, the Huge Garden Polygon Fire Pit The Nonagon By Nimonic comes highly respected and is a popular choice with lots of people. 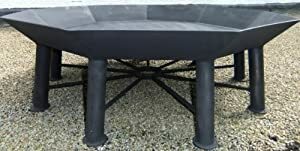 Nimonic Specialist Welders have provided some excellent touches and this results in great value for money. 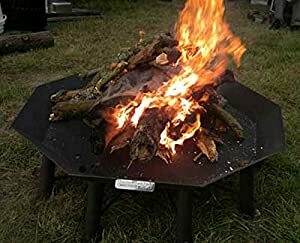 The Nonagon is a unique fire pit designed and handmade by Nimonic Specialist Welders. 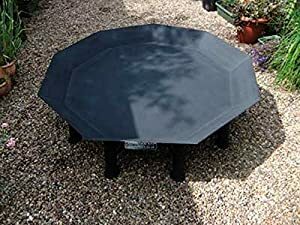 The Nonagon features include: a massive 900mm diameter base plate (overall diameter 1,100mm). 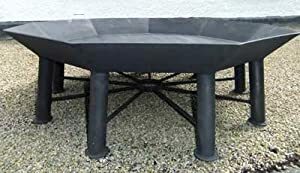 The dish is fabricated using quality 3mm steel plate and is fully T.I.G welded. 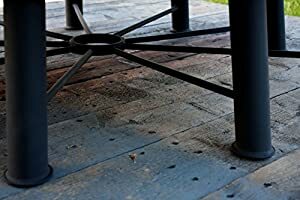 There are nine 50mm diameter 225mm long tubular steel legs with 3mm thick feet and 12mm diameter solid steel leg bracing bars. 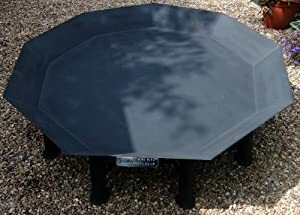 Overall it is finished in matt black heat resistant paint. This huge fire pit is built to last and has the ability to be stored on its side when not in use. 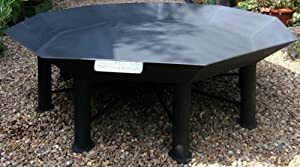 This is a real focal point to any garden and a conversation starter at any party or family gathering. 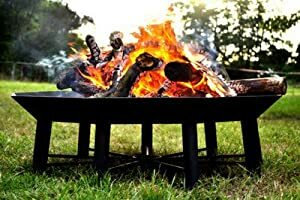 It has been designed to catch your eye and have the capability to hold a small bonfire for any celebrated occasion. PLEASE NOTE: Shipping is to Mainland England, Wales and Scotland only. 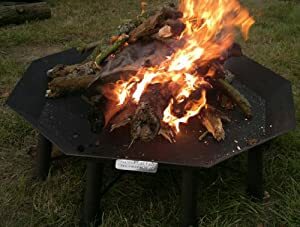 Please contact us for shipping costs to The Highlands and other locations.